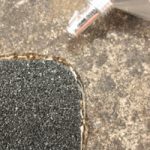 Anti-slip abrasive floor tape (grip tape or non-skid tape) for areas that get wet or otherwise contaminated. Length is 60 feet. 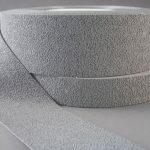 This is our “coarse” non-skid tape, which is more durable and aggressive than our standard Safety Grip anti-slip tape. Easy to apply: peel-off adhesive backing. 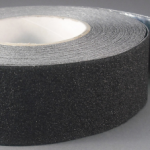 Anti-slip floor tape built to last for any indoor or outdoor use. 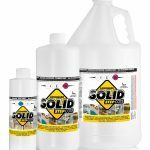 The abrasive is durable aluminum oxide. Helps assure ADA and OSHA compliance. 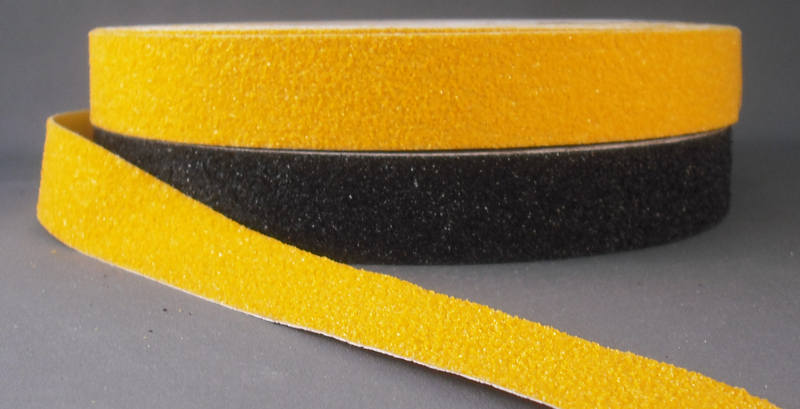 This is our “coarse” non-skid tape, which is more durable and aggressive than our standard Safety Grip anti-slip tape.